The Untamed North! Buck, a powerful young dog, is snatched away from an easy life in California and transported to the Far North. The Klondike at the turn of the century is filled with greedy prospecters for gold, wild Indians, and savage wolves. Buck becomes a sled dog and must learn cunning and toughness to survive. 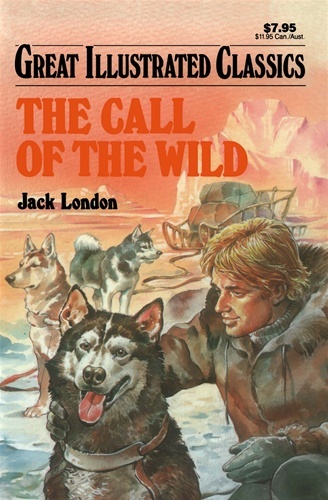 Trained by a master he comes to love, Buck becomes the strongest and fiercest sled dog in all of Alaska. But deep inside Buck feels the urge to be free of man's rule and to heed 'the call of the wild'.